This is Allen from Alignsat Communication Technologies Co.,Ltd. 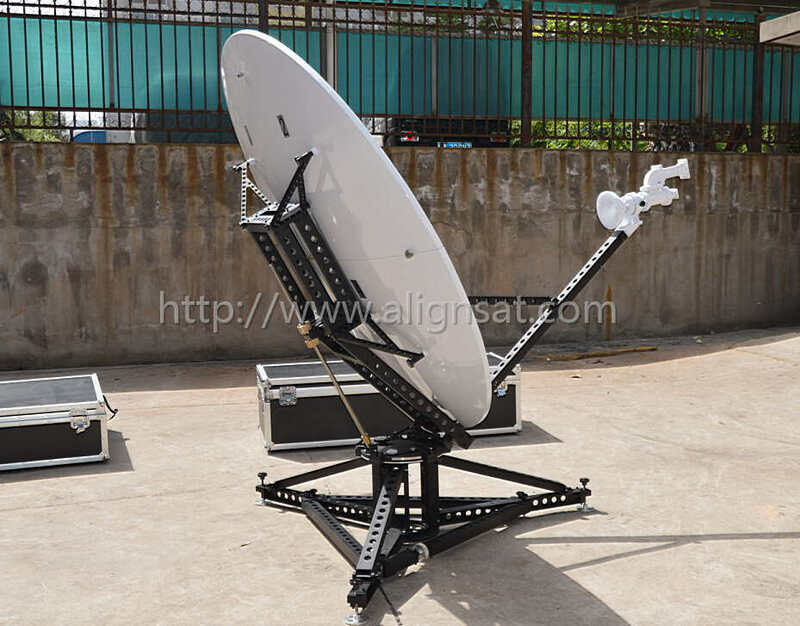 Our company is a professional manufacturer of antennas, we supply VSAT antenna, Earth station antenna, TVRO antenna, Flyaway antenna, Vehicle mounted antenna, Antenna controller, Antenna tracking receiver, SATCOM on the move, antenna installation and commissioning test service. We aim at good and stable products, also our great service team will be available to fulfill your needs. If any product meet your demand, please contact us for further information. We're sure your any inquiry will get prompt attention.